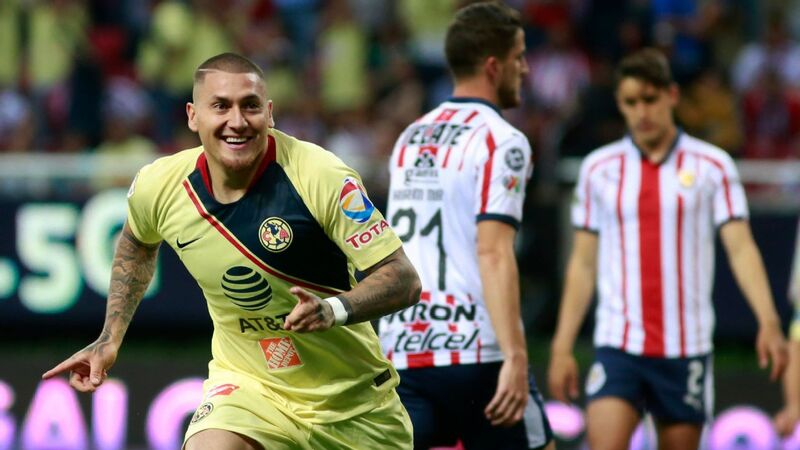 Club America needed some late heroics to grab a point vs. Veracruz but remained unbeaten. 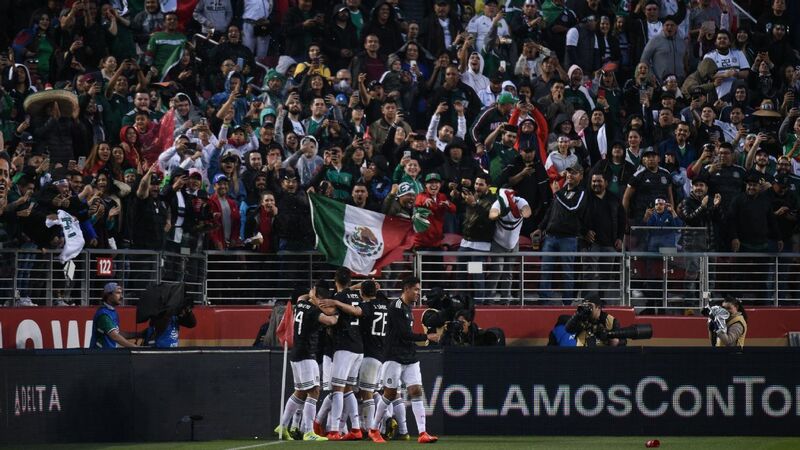 MEXICO CITY -- After a week that included midweek action, Pumas lost two consecutive games, while America remains the only unbeaten team in the Clausura. Monterrey suffered its second consecutive away loss and hasn't gotten a win since Week 5. Although Pumas and Monterrey just went through a tough week, they remain among the league's top four in the Power Rankings. In recent times, Monterrey has experience being among the top four in the league, but will Pumas remain or fall out? 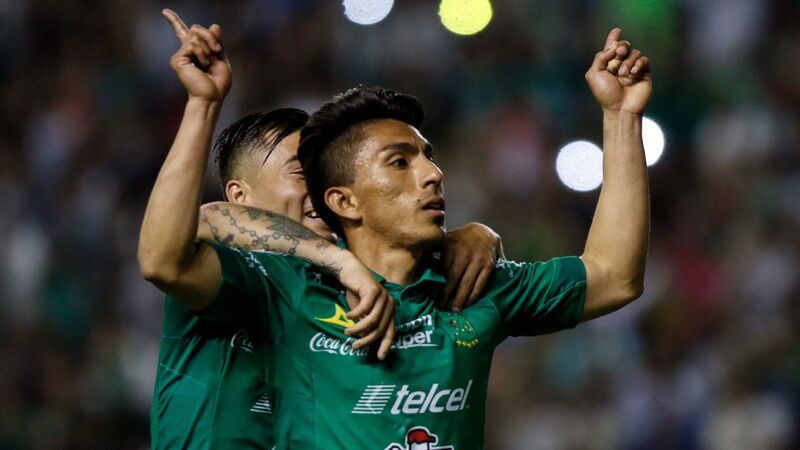 When it looked like America was going to lose 1-0 to Veracruz, their conviction proved to be tremendous, and in the 92nd minute, Bruno Valdez's goal tied the game 1-1. 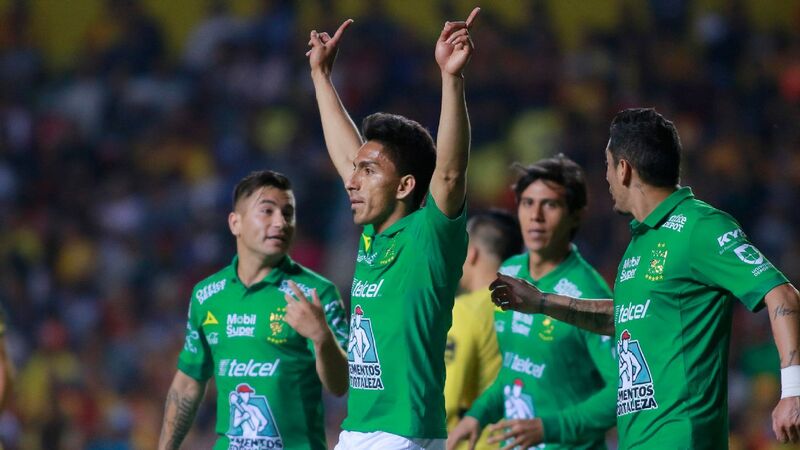 America's display against Veracruz wasn't thrilling, but it got the job done by getting a point against a side immersed in the relegation battle. In the past two matches, Pumas have allowed six goals and scored two. Their current state isn't ideal, but it can be interpreted that Pumas needed to go through a tough break to understand if they have what it takes to be on top of the table. Next up is a home game against Chivas at Ciudad Universitaria. 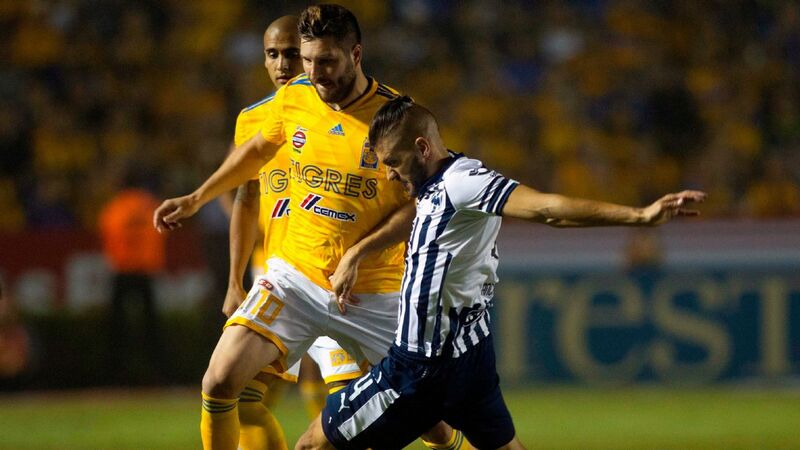 Andre-Pierre Gignac got a brace in Tigres' 2-0 victory over Atlas. 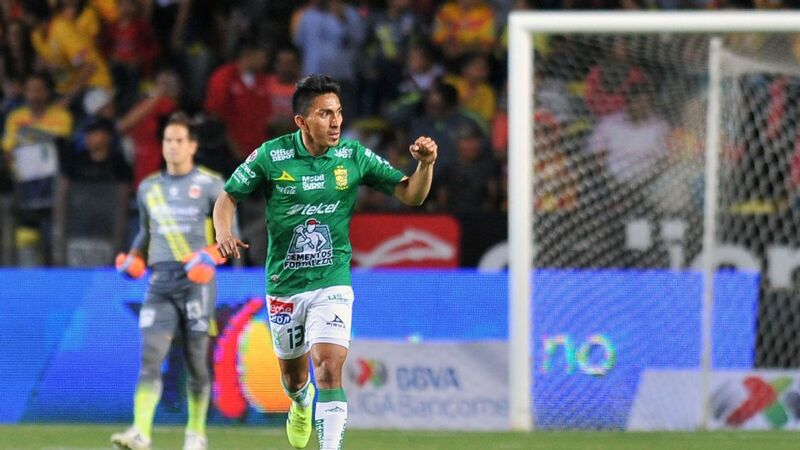 Tigres cruised to victory in a game in which Atlas didn't put up much of a challenge. 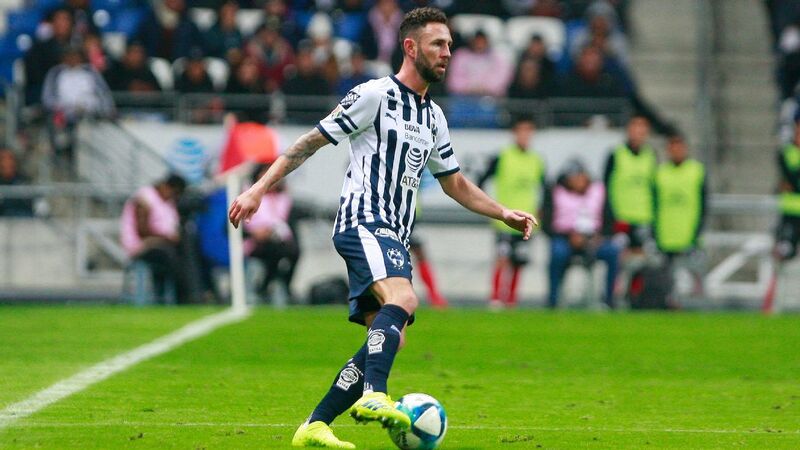 To see Monterrey have only one shot on target in its visit to Necaxa should be reason for concern, but it also speaks highly of Necaxa's season. It will be interesting to see how Monterrey reacts after suffering a 3-0 defeat. 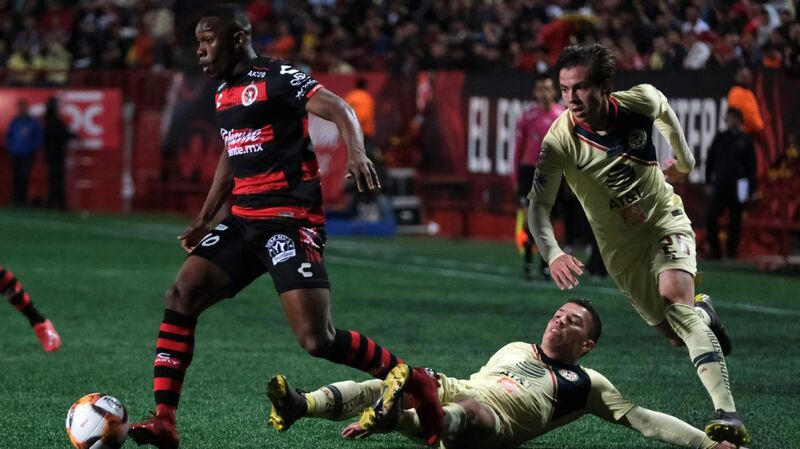 After a 2-0 loss to Pachuca last Wednesday, Xolos came back strong and defeated Pumas 4-1. Mateus Goncalves scored twice and provided a needed spark to Diego Cocca's side. We'll see if Mateus continues his hot scoring streak in the following matches. 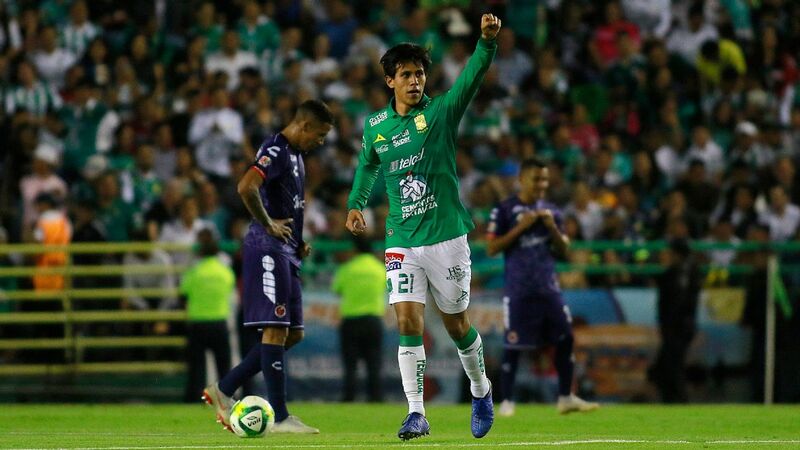 It took Djaniny Tavares seven games to score 10 goals, but unfortunately, in the eighth match, he couldn't score, and Santos lost 2-0 to Toluca. Nevertheless, Santos boasts a home record that includes three wins, one draw and zero losses. 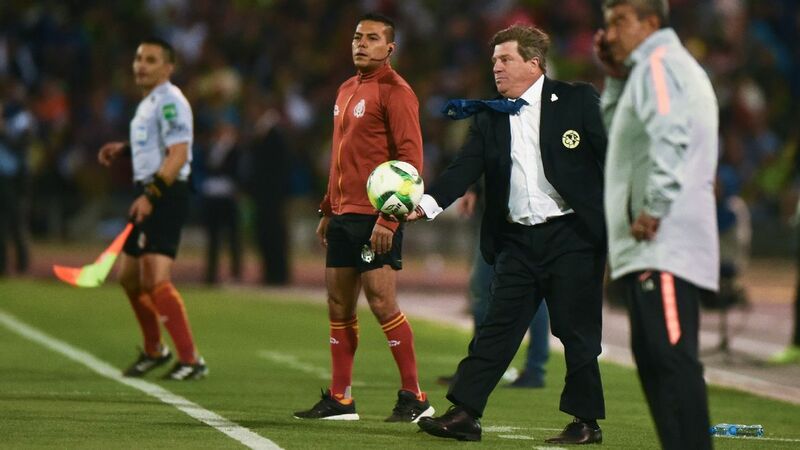 Morelia didn't shine against America and lost 4-1 on Tuesday. However, against Lobos BUAP, it recuperated its brightness. 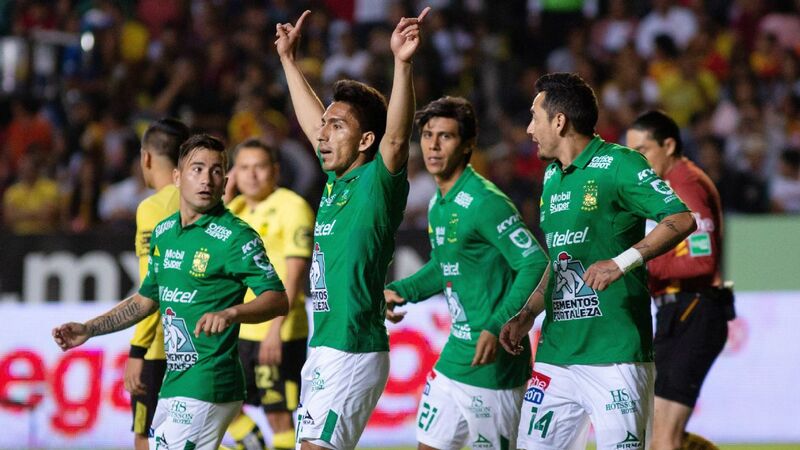 Although Lobos took an early 1-0 lead, Morelia came back from behind to win 2-1. 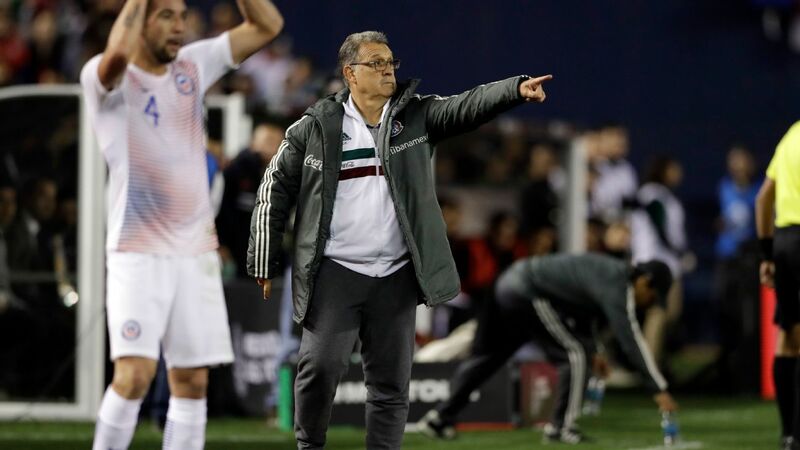 The 1-1 draw it achieved in its visit to Cruz Azul on Saturday was crucial for Puebla's postseason aspirations. 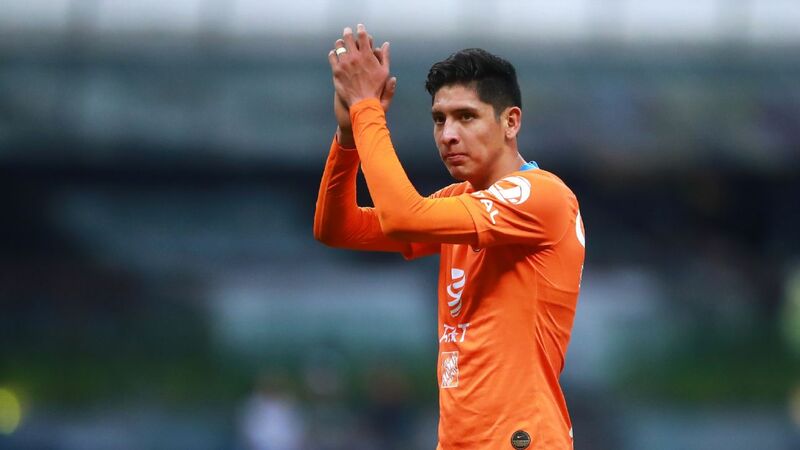 The game really paid proof to the idea that a player such as Francisco Acuna has to always start for Los Camoteros. He's the difference-maker. After not winning its first two home games, Toluca has gone on to win its past two, and both victories came against opponents that could reach this season's Liguilla: Monterrey and Santos. Over the past five games, Necaxa hasn't lost a single one. In that string of games, Los Rayos have scored 10 goals and conceded once. At the pace they're going, they could end the season among the top four teams. 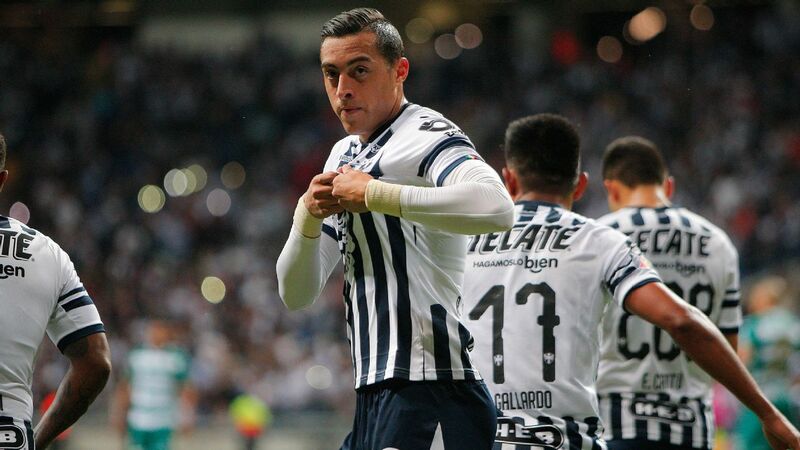 Angelo Sagal went from hero to villain in Pachuca's 1-1 draw against Chivas. First, Sagal scored the goal that tied things at Estadio Akron, but close to the end of the match, the Chile forward missed a penalty that could have given the three points to Diego Alonso's men. 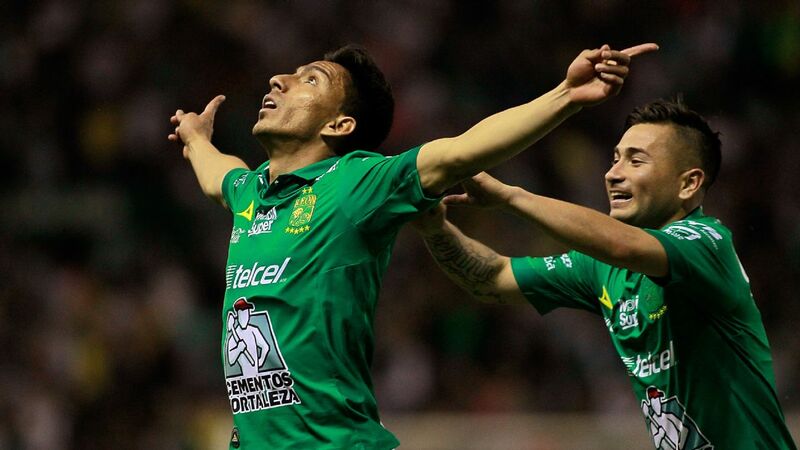 After losing to Santos 5-1, Leon needed to get a result against Queretaro, but they couldn't. 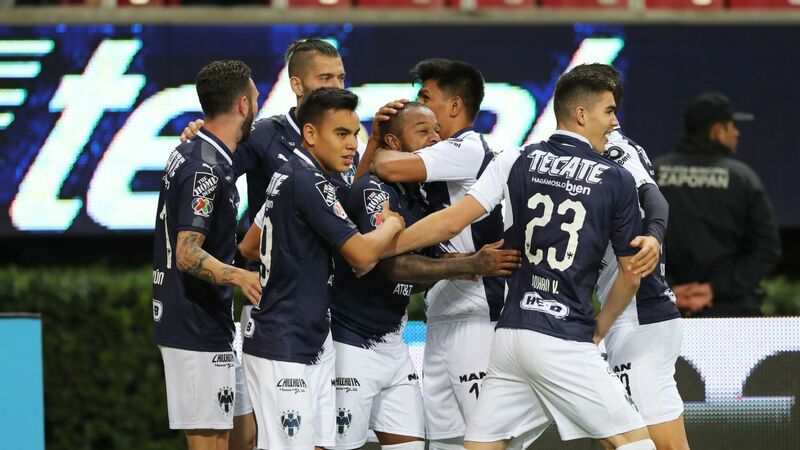 The 1-1 tie against Los Gallos felt like a loss because Queretaro played down a man since the 21st minute. Cruz Azul's state is getting worse with every passing. 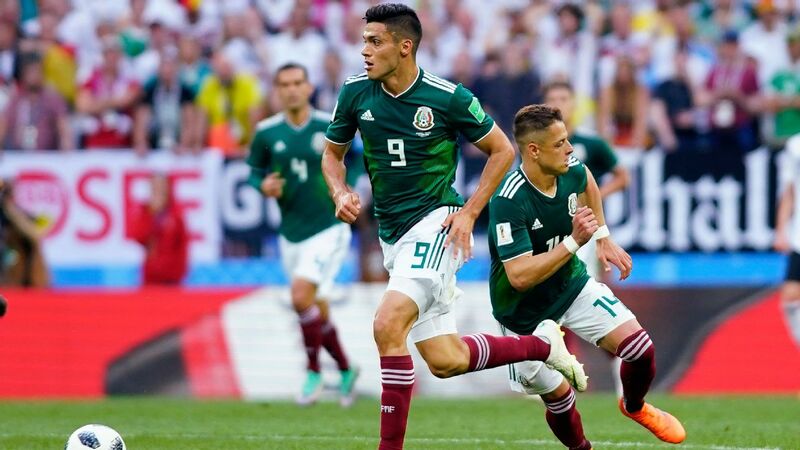 Players such as Felipe Mora and Rafael Baca are showing constant frustration because they're not getting that much support in attack. Pedro Caixinha can't get the right combination, and time's running out this season. Queretaro is currently running on a three-game unbeaten streak, but it's still a team whose best player continues to be its goalkeeper, Tiago Volpi. Although Veracruz beat Pumas 2-1 on Wednesday, its main deficiency this season has been that it can't get home wins. It came close against America but ultimately failed. It's difficult to make a complete assessment of Chivas' current state because manager Matias Almeyda is trying different starting lineups each game, which makes it difficult for Chivas to build any kind of positive dynamic. With five losses in eight games, Lobos' situation is not great. As the relegation battle intensifies, Veracruz has been more efficient in getting results than Lobos. It's looking like Ruben Omar Romano's appointment as club manager wasn't the correct decision. With him in charge, Atlas has lost three games.